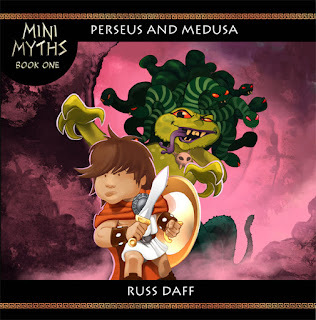 Greek Myths re-imagined in a comic book for kids. The constantly quarreling Gods of Olympus use the lives of mortal men as play things to devastating effect! An individual to inspire these mortals with deeds of outstanding bravery. 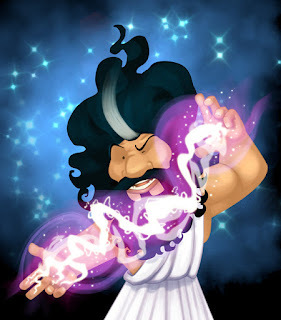 Perseus is the first Hero of Zeus. A head strong lad who must complete a seemingly impossible quest to save his mother from a tyrannical King! 40 full colour pages of mythical adventure! 8.5" x 8.5"